This product does not include scoop. 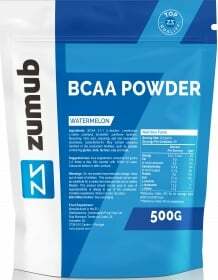 Have a question about BCAA Powder? What is it, what does it do, how and when to use or something else? Ask us. Nutritional Information is based on Watermelon variant and may vary slightly for other flavours. As a supplement consume 8.6 grams 1-2 times a day. Mix powder with 300ml of water. Consume before or after workout. 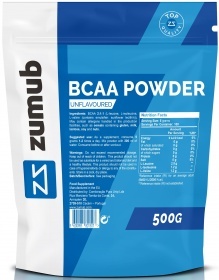 WARNINGS BCAA Powder : Do not exceed recommended dosage. Keep out of reach of children. This product should not be used as a substitute for a varied and balanced diet & healthy lifestyle. This product should not be used in case of hypersensitivity or allergy to any of its constituents. Contains sweeteners. Store in a cool, dry place. BEST BEFORE: Please see lot number and expiration date stamped on the packaging.